Back in 1946, Hickson Timber Impregnation set up the first timber pressure treatment facility in New Zealand at Onehunga near the Mangere inlet in Auckland. The original purpose of the site was for treatment of native hardwood framing and building timber to supply the post war housing boom. The Tanalith® brand was first registered by Hickson in New Zealand in 1944 and the Tanalised® brand in 1949. The rapidly developing Radiata pine plantation industry saw the focus of the treatment sector move to softwoods, particularly for posts and poles used in New Zealand’s rural industries. This prompted the introduction of CCA preservative (copper chromium arsenate) which is still the dominant wood preservative type used in New Zealand to this day. Tanalith® preservative was originally imported from the United Kingdom but local production started in the early 1950’s as the business grew. Tanalith® CCA was the original Tanalised® treatment—the traditional wood preservative that has helped build New Zealand’s farms, fences, roads, docks, bridges and houses for over 60 years. Tanalised® is such a well-known and long established brand that it has become synonymous with treated wood. Over time, through successive mergers and acquisitions, the original Hickson company has evolved into Lonza Wood Protection now owned by the Lonza Group of Switzerland. So after 70 years, the Tanalith® preservative is still serving the wood processing industries in New Zealand and around the world. 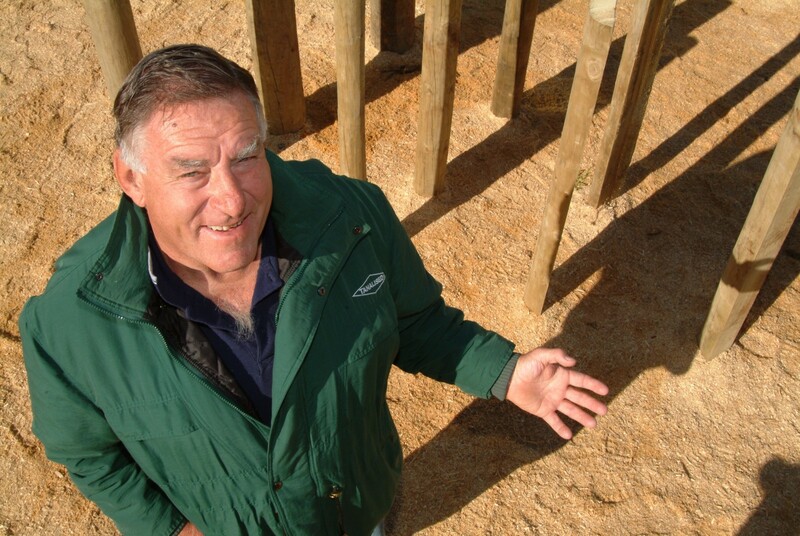 Colin “Pinetree” Meads starred in Tanalised® wood promotions starting in the 1970’s and is still a Tanalised® wood ambassador gracing customer and hospitality functions.